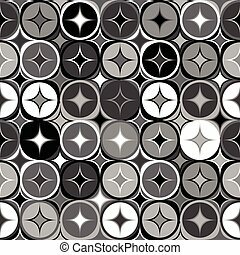 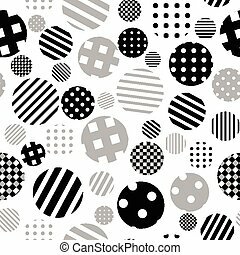 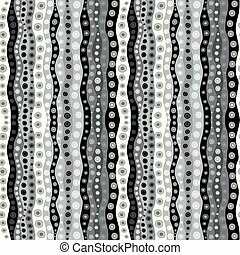 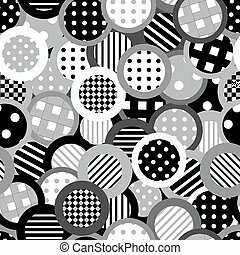 Black and white background with dots, circles and stripes. 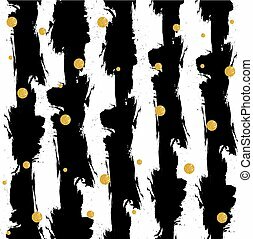 VECTOR grungy background with black white stripes. 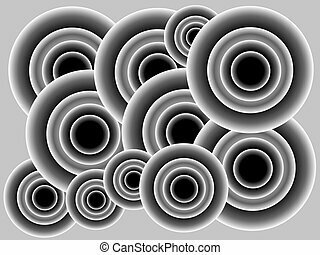 Golden circles. 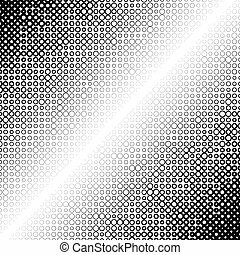 VECTOR backdrop. 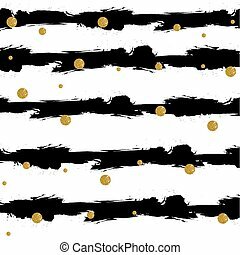 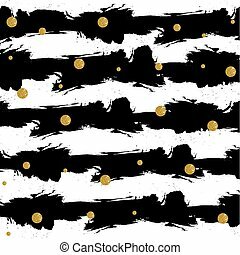 Abstract VECTOR grungy background with black white stripes. 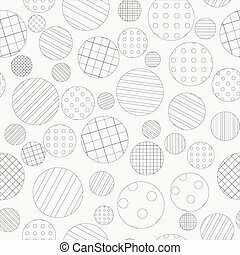 Golden circles. 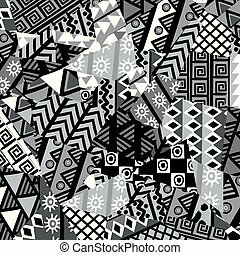 VECTOR backdrop. 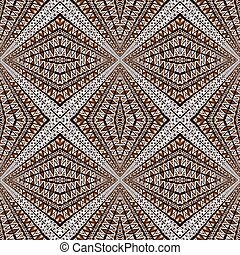 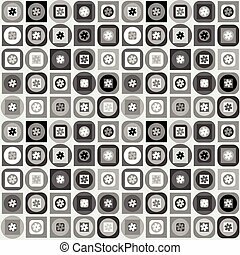 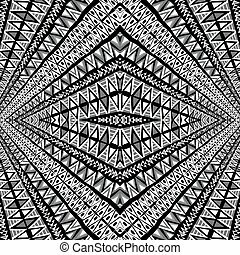 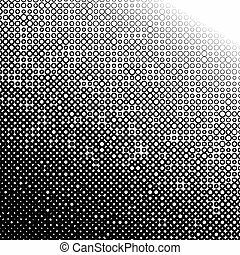 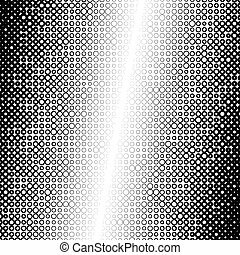 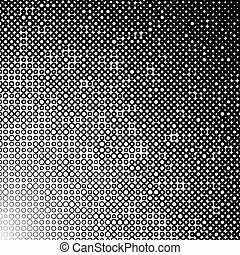 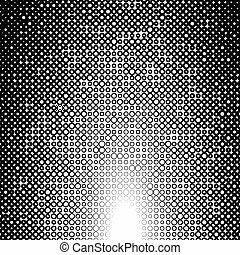 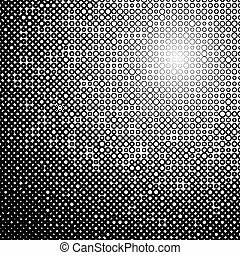 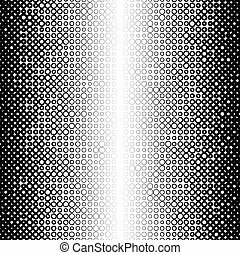 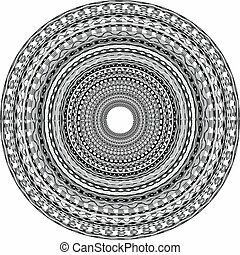 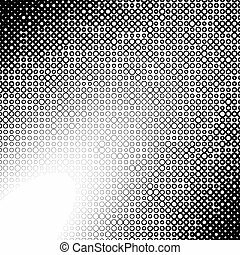 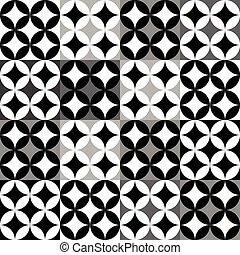 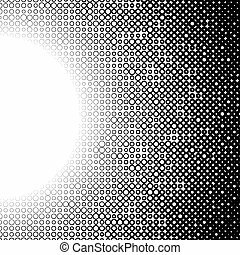 Abstract VECTOR grunge background with black and white vertical stripes. 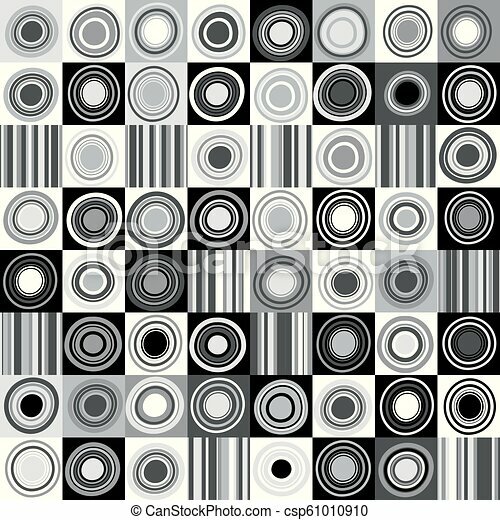 Golden circles on grungy stripes.